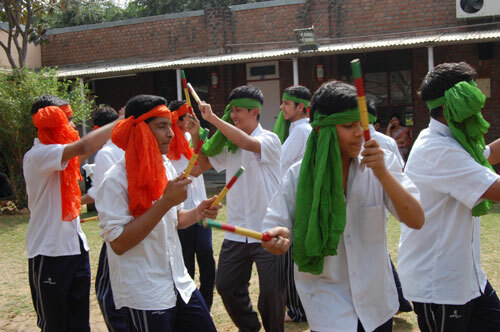 "Contribute in making India strong. 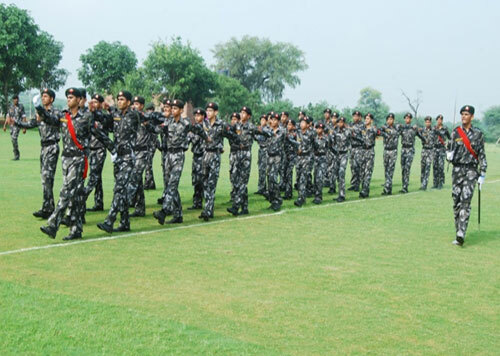 Aspire for a distinguished defence career. 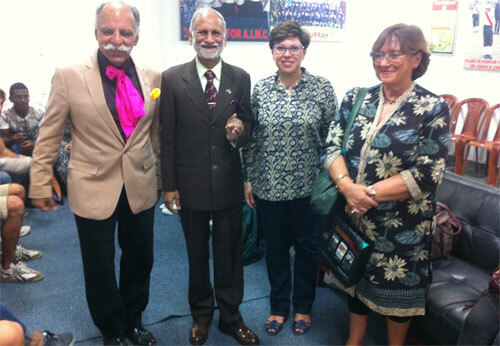 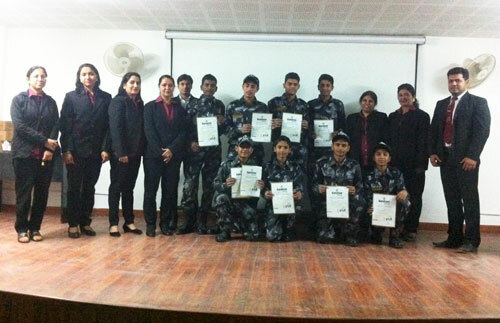 For this AIMC offers a golden opportunity." 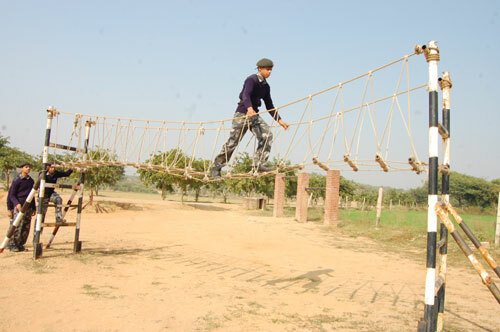 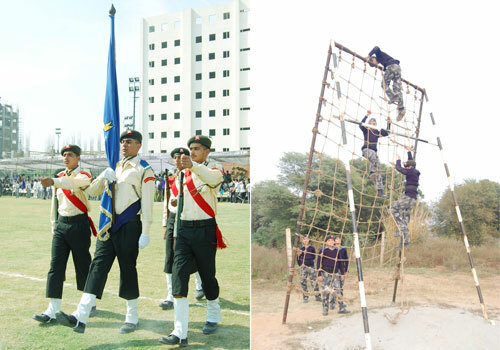 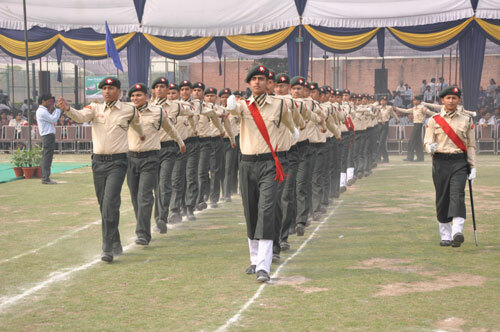 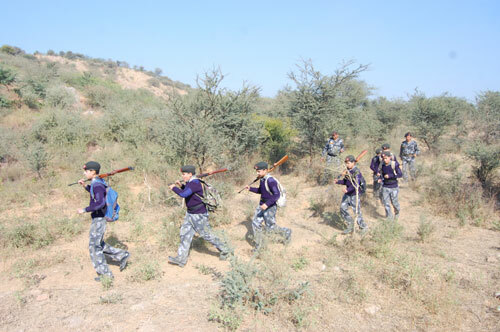 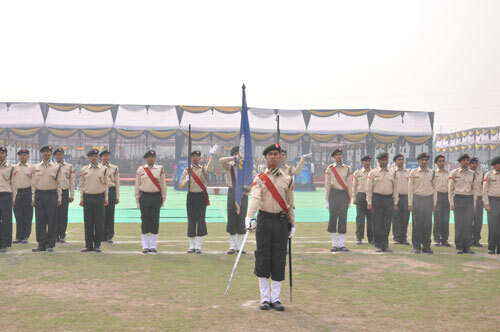 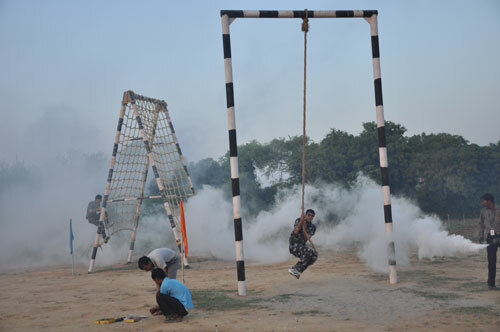 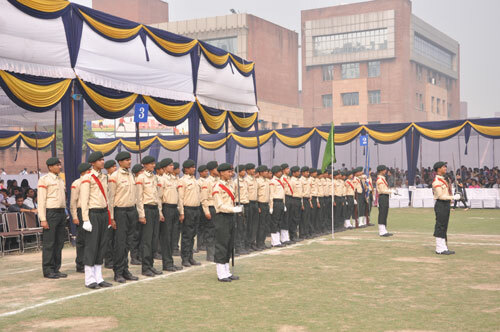 The Amity Indian Military Education Society has established The Amity Indian Military College at Manesar, Gurgaon, Haryana with the aim of imparting school education up to senior secondary level on the pattern of CBSE and military orientation on the lines of RIMC, Dehradun, with a view to equip students to seek entry into the National Defence Academy, a premier defence institution at Kharkwasla, Pune. 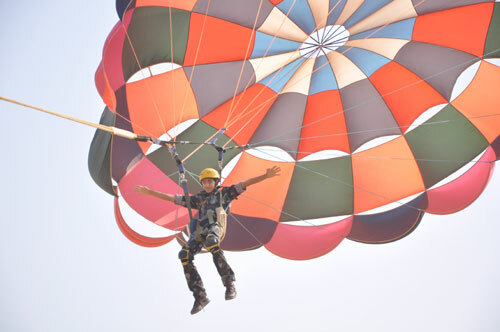 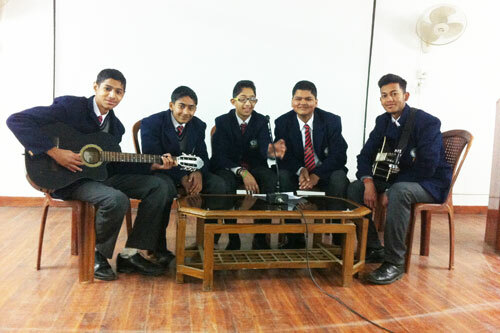 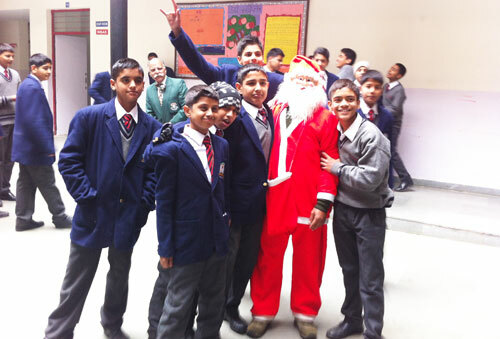 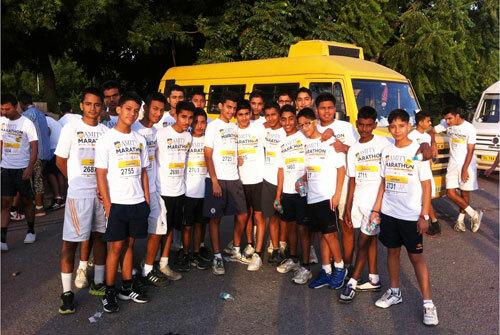 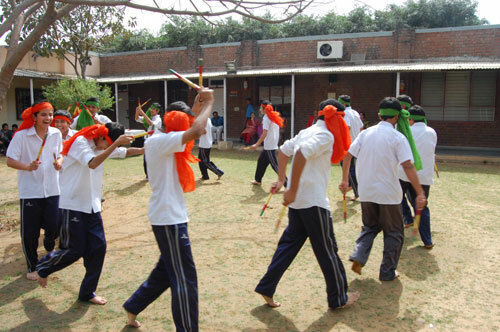 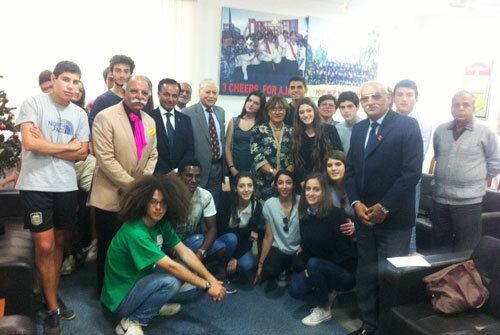 The school is designed to conduct classes for boys from VIII to XII standard. 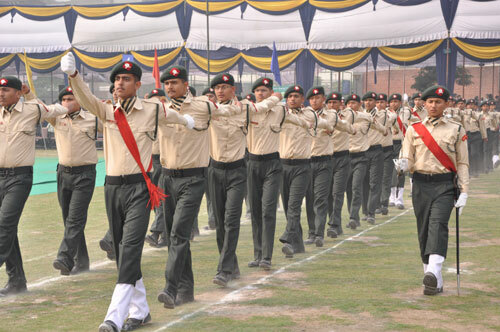 Orientation on the lines of RIMC (Rashtriya Indian Military College), Dehradun to prepare the students to successfully undertake the entrance examination to the NDA, Kharkwasla, Pune.